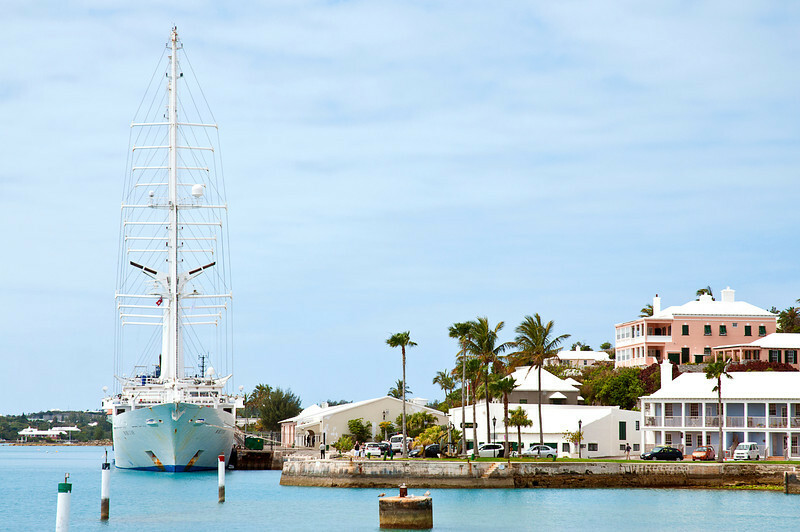 The motor sailing yacht Wind Star is the first in the Windstar Cruise fleet. We were having sundowners on the veranda of the Royal Tahitian Hotel in early January 1989 when she hoved out of the setting sun into Papeete harbor on her maiden Pacific cruise. Never seen anything so beautiful, so when the opportunity arose to sail across the Atlantic on her, we jumped on board.